New Britain, CT (October 25, 2018) - STANLEY announces today that The Home Depot will now be the exclusive home improvement retailer for its STANLEY hand tools and storage product portfolio, both in store and online, beginning in 2019. 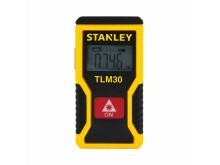 In addition, The Home Depot will also garner exclusivity across the STANLEY FATMAX product line, the world’s leading tape measure brand known for innovation and durability. 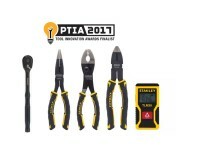 With a 175-year history in designing and manufacturing the most reliable tools for all users, the STANLEY brand, including STANLEY FATMAX, is now entering into one of the largest exclusivity partnerships in the tools and storage industry. 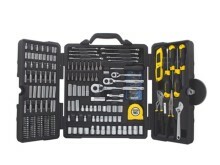 STANLEY, a brand of Stanley Black & Decker, Inc. (NYSE: SWK), is a diversified manufacturer of innovative tools and engineered solutions for professional, industrial, woodworking, construction, automotive repair, organizational, and do-it-yourself use. 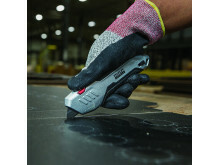 Since 1843 STANLEY has consistently provided solutions that make life easier with reliable hand tools. Headquartered in New Britain, CT, STANLEY is committed to manufacturing tools in the USA with global materials. 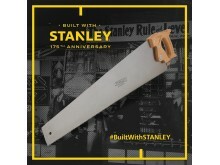 Annually, STANLEY produces a large variety of hand tools including the *STANLEY FATMAX product line, tape rules, knives, blades, hand saws, screwdrivers, plastic storage, and accessories in multiple manufacturing locations in North America. 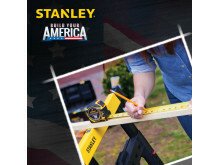 STANLEY can be found internationally wherever tools are sold and has helped build America with a breadth of quality hand tools people can trust for over 175 years. 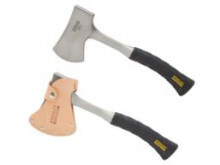 For more information visit www.STANLEYtools.com or follow STANLEY on Facebook, Instagram, and Twitter. 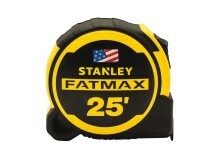 *STANLEY FATMAX is a registered trademark of STANLEY Tools. 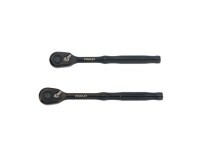 STANLEY has introduced the STANLEY® 120 Tooth Ratchet, an innovative addition to the comprehensive line of automotive tools, featuring 2X the access versus a traditional 60 tooth ratchet on fasteners in tight spots. STANLEY® a provider of quality tools people have trusted for more than 170 years, has introduced the STANLEY® 210-piece Mixed Tool Set (model STMT73795), featuring all the tools needed to tackle a variety of tasks, including an adjustable wrench and long nose pliers to a 16’ tape measure, socket set and hex key wrenches. Stanley Black & Decker, Inc, a leader in delivering innovative solutions and jobsite tools for more than 174 years, has partnered with Sindoh to launch the new STANLEY® Model 1 3D Printer. 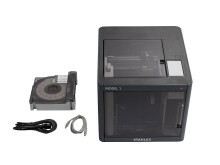 This new licensed agreement is also STANLEY’s first 3D printer.